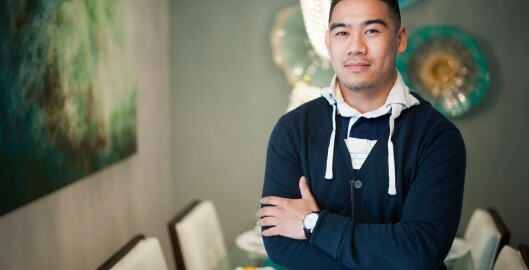 Michael Manalo gave a lot of thought to his first new home purchase. 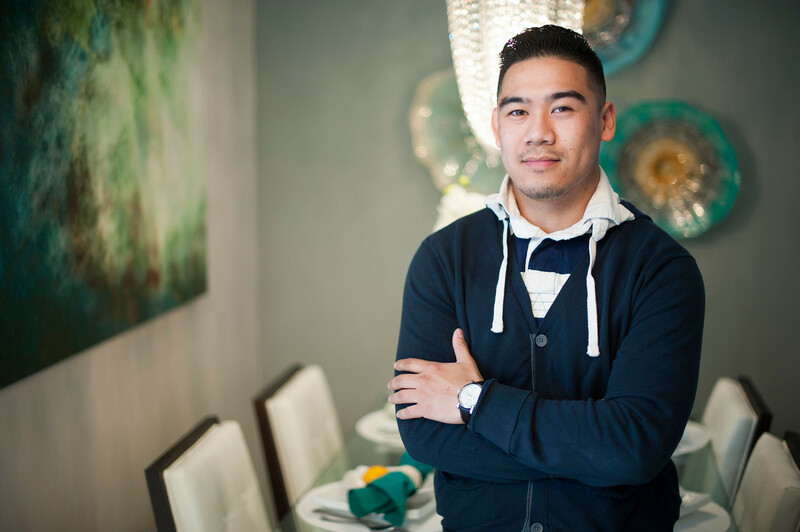 A successful entrepreneur, Michael, 22, owns a home and office cleaning business in Toronto, and he’s always on the lookout to add to his financial portfolio. He turned to real estate and decided that owning a condominium suite in the city would be a great idea. While looking, he heard some people talking about the exciting changes going on in east Scarborough right now, and he decided to explore the possibilities. Lash Group of Companies’ ME Living Condos at Markham and Ellesmere Roads turned out to be perfect for what he had in mind. Michael explains that he lives close to the community and is impressed with the rejuvenation going on. “There is so much happening in the area,” he says. “Centennial College and the University of Toronto Scarborough Campus [UTSC] are close by. There is a 24-hour bus line on Ellesmere and highway access is convenient. I can see that renting out a suite at this location will be easy.” The Ellesmere corridor between Markham and McCowan is also active with new retail shops being added, and the new Eglinton Crosstown light rail transit station coming in the future. In addition, UTSC is home to a massive sports centre that will host some of the 2015 Pan Am/ Para Pan American Games. ME Living Condo’s architecture and amenities were also a drawing card for Michael, who particularly appreciates the tree-lined courtyard and water feature that Turner Fleisher Architects included in the building design. “In the winter, this can become an ice rink, which I find really appealing. Suite owners won’t have to go downtown to skate. The rest of the amenities are incredible as well.” Designed by Tanner Hill & Associates, these include the striking lobby, where 24-hour concierge service will be provided, plus fitness facilities, a theatre, party room, private dining room, demonstration kitchen, sports lounge and guest suites. On the podium rooftop oasis, residents will have access to a pool, outdoor fireplace, tanning areas, barbecues with private dining and lounge areas. Suite choices include one-bedroom, one-bedroom plus den, two-bedroom and two-bedroom plus den suites ranging from 384 to 842 square feet and starting in price from the low $200s. To see for yourself Lash Group of Companies’ quality, you can tour the 681 square-foot one-bedroom + den Morris and 842 square-foot two-bedroom + den Lily model suites. Over the past half century, Lash Group of Companies has built more than a dozen luxury high-rise condominiums and residential developments as well as millions of square feet of industrial and commercial space in the GTA. Choices at ME include one-bedroom, one-bedroom plus den, two-bedroom and two-bedroom plus den and penthouse suites ranging from 384 to 898 square feet and starting in price from the mid $200s. The Presentation Centre is located at 1151 Markham Road. Hours are Monday to Thursday from 12 to 6 p.m.; weekends and holidays 12 to 5 p.m.; Friday closed. To find out more about this master-planned community, call 416-430-0003.